I am the Head of Discipline of Applied Management within the Centre of Contemporary Hospitality and Tourism. This covers the subject disciplines of Events, Tourism, Spa, Wellness and Hospitality. I have worked in education for over 25 years but started my career as a beauty and spa therapist and have worked in various industry settings. 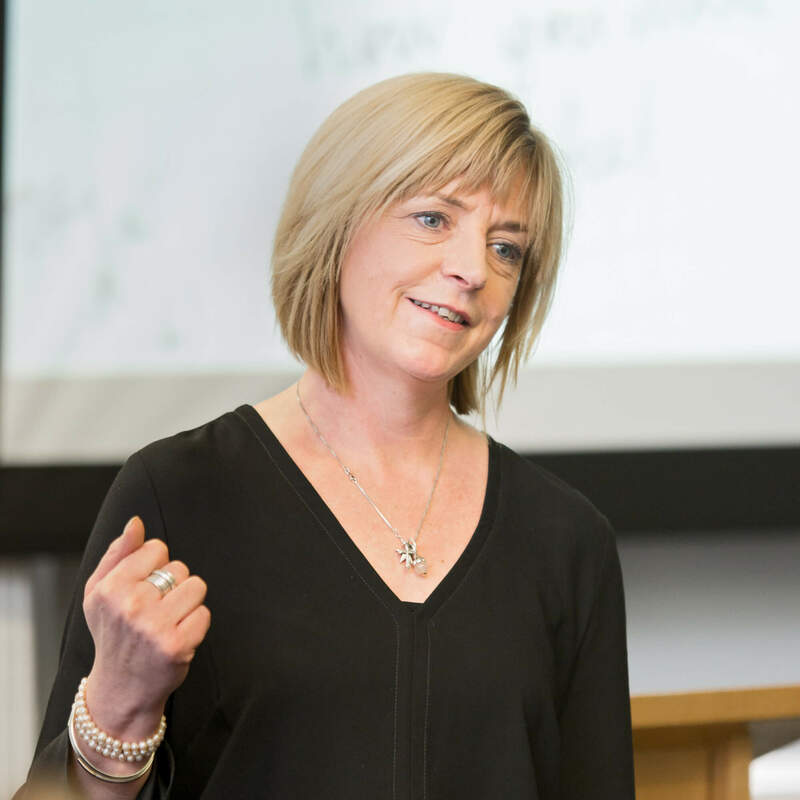 I teach across the spa and wellness programmes and modules include subject specfic aspects, business and management, research and supervise independent studies. I have continual involvement with the spa and wellness industry, attend and speak at conferences and forums (Global Wellness Summit, SpaLife, Professional Spa and Wellness, Spa and Wellness Conventions). Stockdale, I; Azara, I & Hunter, G (2007) 'Profiling Day-Spa Visitors and Motivations to experience Wellness at home' Budapest ATLAS SIG, Spa and Wellness Tourism, Historic concept, future pospects. Over 25 years working in the spa, beauty and wellness industry.